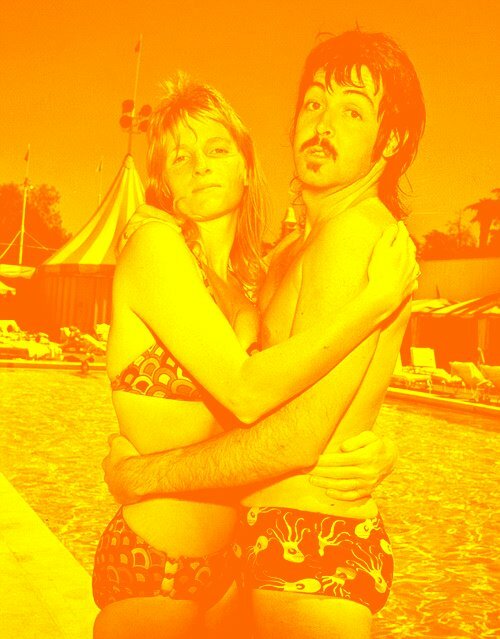 Looks like that was a great summer for Linda and Paul as well. 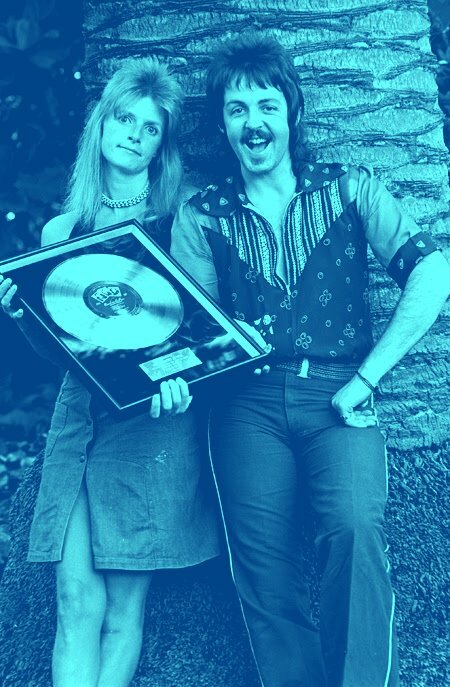 What were you doing in the summer of 1978? Do you have a special memory that comes up when you hear Paul McCartney & Wings, good or bad? Leave your interesting or creative comments below!